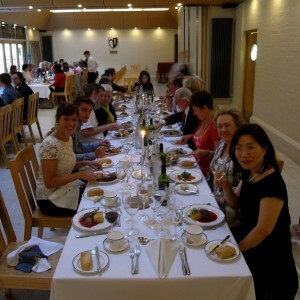 Our 3rd congress was held from 4 – 5 July 2013 in the historic university city of Oxford, where Homeshare International has its base. We welcomed over 50 delegates from 12 different countries. 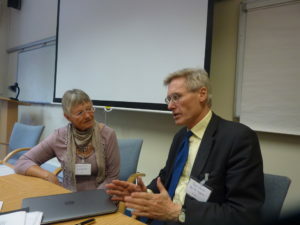 The theme was Homeshare: what works – developing the evidence base. 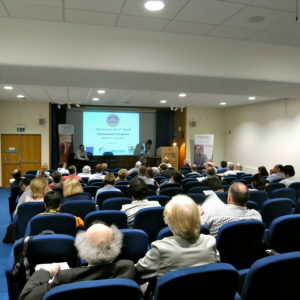 Read the Congress programme Oxford 2013 which includes a list of delegates. The World Homeshare Congress 2013 – Final report summarises the event.